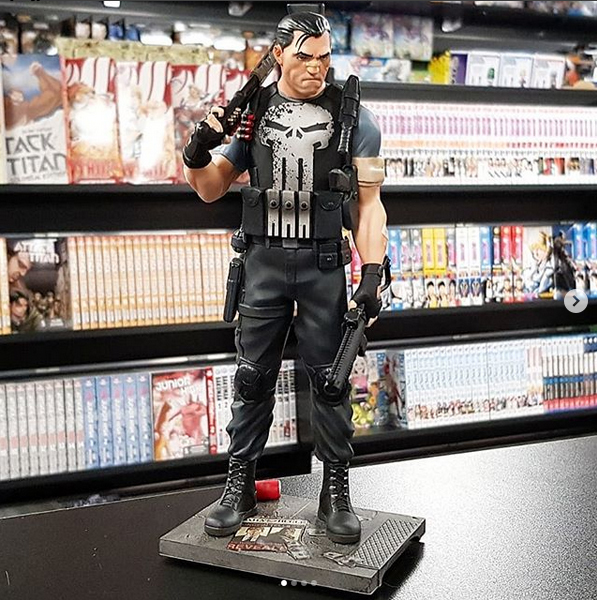 This fantastic limited edition statue is now available in stores. Be sure to check it out and while your at it, marvel at our other amazing statues! Check your local Forbidden Planet for stock!